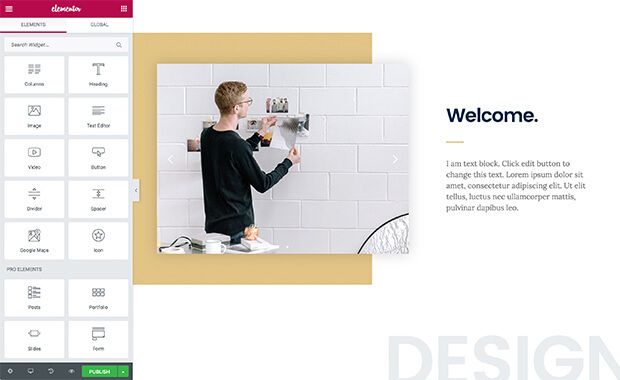 You are on your way to create a beautiful website. Follow these steps to get on the right track. 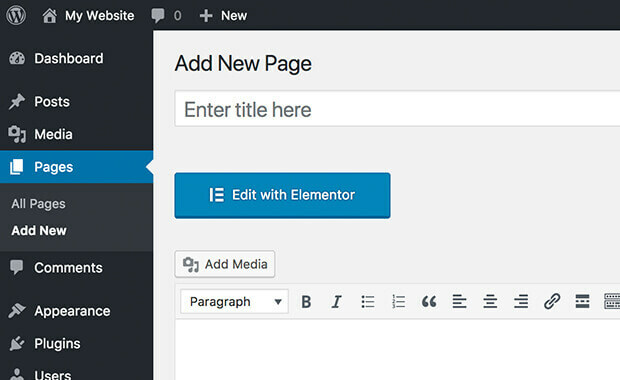 Installing Elementor works like any other WordPress plugin. Upload the plugin, then activate. Start with a template, or design the whole page from scratch. Follow this video to learn how to create your first page fast. Use Elementor’s visual Mobile Editing tools to quickly turn any page 100% mobile responsive, no coding needed.